I just love them. A lot of people don’t but I can’t help feeling more alive than cruising down a country road in high summer. I love all italian bikes, Ducati, Aprilia, MV augusta. Pictures, latest releases, models, riding technquies and all the gossip from the motogp paddock. Ducati have had a nightmare couple of years in MotoGP, even with Rossi, nothing went right (bring back Stoner I hear you say). 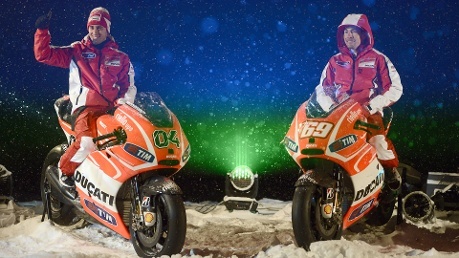 Well now they are under new Ducati Corse (racing) management and veteran rider Nick Hayden (US) and new boy Andrea Dovizioso (Italy) showed the new colours of the 2013 GP13 Ducati racing bike at the Pradalago Chalet in the mountains above Madonna di Campiglio. Ferrari were also present with both Alonso and Massa present. 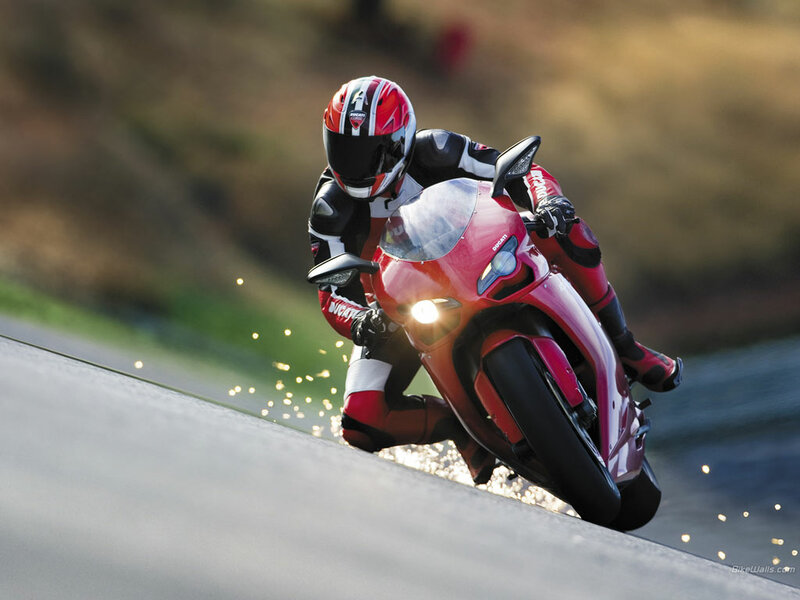 Will Ducati do any better in 2013? Not that hard considering 2011/12. Not even new carbon frames, new electronics and a re-positioned engine could stop the ‘numb front end feel’ that Rossi complained of. 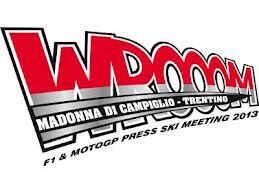 Well have to await and see, but with new management and with owners Audi throwing bags of money at the race team, 2013 should certainly be interesting, especially with Rossi back at his old team Yamaha with team mate (or hate!) Lorenzo. Bring it on!